We aren’t vegetarians but I try to only cook with meat one or two nights/week. So I really appreciate all your meatless recipes! Have you thought about adding a “vegetarian” section to your recipe page? Hi, Andrea. Your pictures are beautiful. Right now, my idea of gourmet cooking is buying a cooked chicken breast from the prepared food section of Central Market (local grocery store) and reheating it. You may ask, and rightfully so, where is the gourmet in that. The gourmet comes post heating. I drizzle (I understand that this is a thing in the cooking world) with BBQ sauce and toss freshly chopped cilantro (bought already chopped from Central Market) in a saucy, Chef-like manner on the chicken. And voila . . .
I’ll be back, if nothing else but to salivate over your food pictures. And who knows; it may inspire me. I may chop my own cilantro. Baby steps . . . In the meantime I look forward to seeing you on MasterChef or Top Chef. Oh, and thanks for the likes. 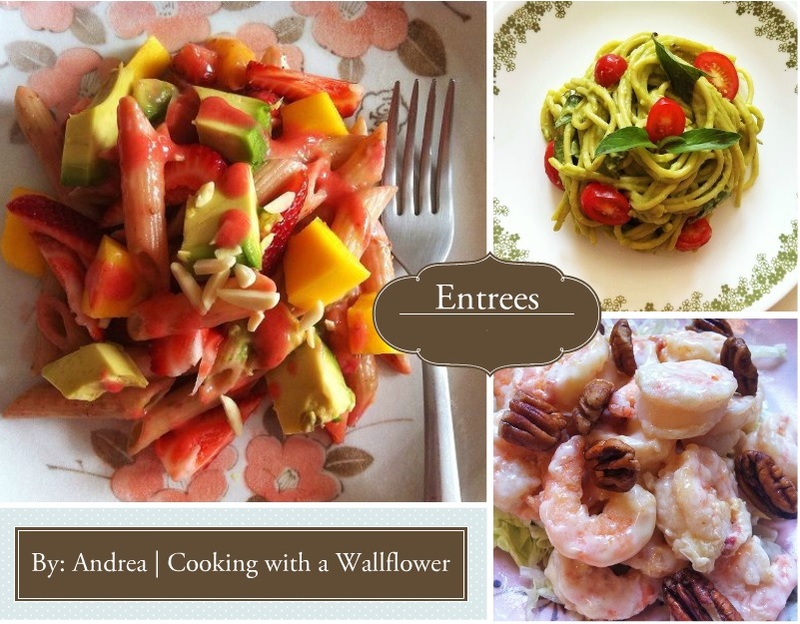 Your blog is amazing Andrea! There are so many different recipes I want to try, especially some of the breakfast recipes :] Thanks for liking my blog post btw! These all sound fantastic. I’ll have to bookmark this page for those evenings when I’m looking for inspiration. Thanks! I’m looking at this list at 8:20 in the morning, and my mouth is watering! Thanks for liking my blog post, and I’m looking forward to coming back here to try some of your recipes!